Trade Secrets - What Are They | Law Advocate Group, LLP. Trade Secrets – What Are They? In many movies, the terms trade secrets are often thrown around when individuals speak of the stock market or insider trading. 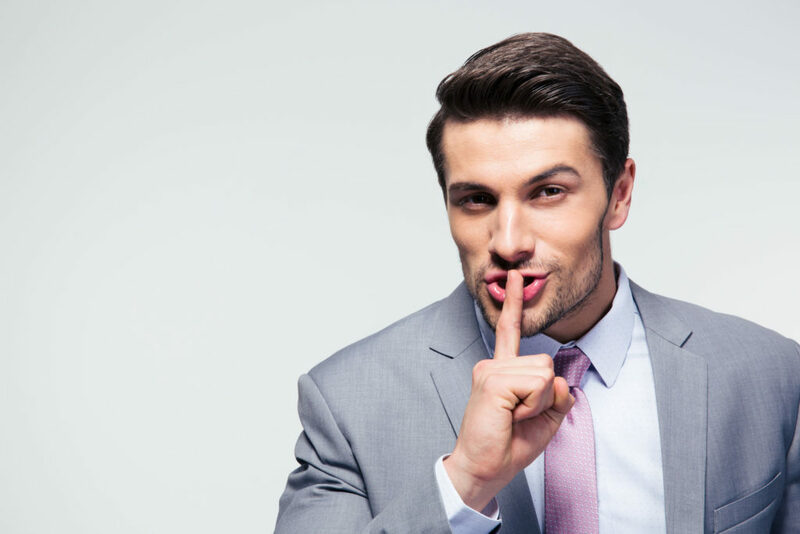 Trade secrets actually have a wider definition beyond insider trading, including sensitive marketing information, techniques, business information providing others an unfair advantage, software, unpatented inventions, corporate minutes, spreadsheets, and customer lists. In California, companies that have taken up protection against their information are protected by California Civil Code – CIV § 3426.1-3426.11.
is not easy. Furthermore, social media has complicated the process of protecting business information. With most people now able to use the Google search engine to find almost anything, keeping names or other information secret has become incredibly difficult. Even with this lack of total conclusivity, courts use some factors to determine whether customer lists are secret or not. These include whether the lists were detailed, generally known, acquired with effort and expense, or generally hard to obtain. by business owners to protect their information are the use of passwords, encryption of documents, shredders, Non-Disclosure Agreements, and policies aimed at preserving and protecting the business’ trade secrets. ‹ What Is Self Defense?